The steps we take determines how we live our lives as we are born til the end. Music is my passion, and as a music producer I am always striving to be at the top. AS a weirdo, I love to produce the unexpected different types of beats, which define and help me refine my self to stand as a music producer. Every instrumental elucidates who 'I AM' and my interpretation brings both happiness and the struggles I have encountered. 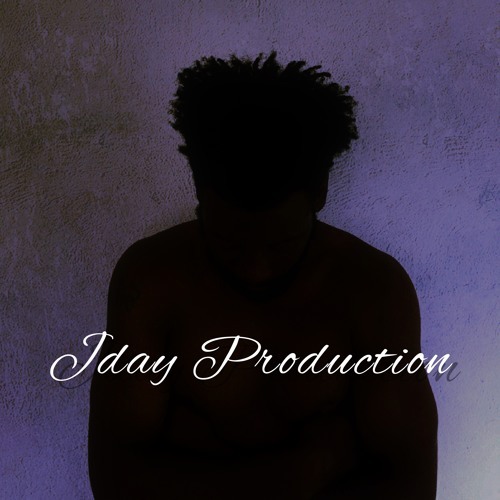 J-Day productions brings out different vibes for different people with different tastes in music. My main essential goal is to unite each other as one through music. Please Support& share&repost&like.